Thomas Richards Charity hosted a Free Ice Skating party for all our friends, family and all their friends and family on December 11, 2010 at Hazel Park Viking Arena Ice Skating Rink. The event admission was 100% free, however we asked to bring an unwrapped toy so that we can donate them to families in need for the holidays. 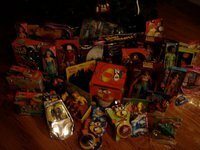 The event was a huge success with many toys donated. Thank you to all that attended and brought gifts; thank you for helping us put gifts under the tree, and most importantly a smile on kids faces during the holiday season. Thank you for making a difference in the lives of others. We raised over $4000 for the Gaden family and Dawn Nardi Gaden to help her and her family fight cancer and the effects. 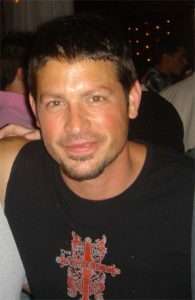 Thomas Richards collaborated with CJ Mahoney’s on November 14, 2010 to host a fundraiser for the Gadens. The event was a huge success with tons of friends, family, and other supporters who came out to support the family; the Gaden’s are incredibly thankful for all the love and support they received in order to help them financially, emotionally, and to ultimately combat Dawn’s cancer. Thank you to all who came out in order to make this night a success and help make a difference. Thomas Richards helped build a memorial playground in May 2010 in the name of Liam J. Perk in Cape Coral, FL. 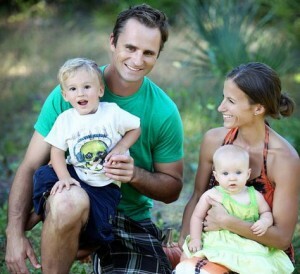 Liam was Joey and Carrie’s loving son who tragically passed away. In memory and in the name of Liam, his parents wanted to give back to other children and establish a playground in Cape Coral, FL. Liam J. Perk Memorial Playground now stands and has been used by 1000’s of kids today. Thank you to Carrie and Joey for being such an inspiration and wanting to continue to help others. Thomas Richards also helped Joey Perk start a non-profit company to teach dog responsibility to kids and parents. 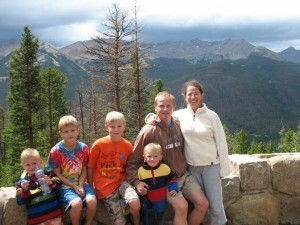 This is just another example of pure inspiration from the Perk family. 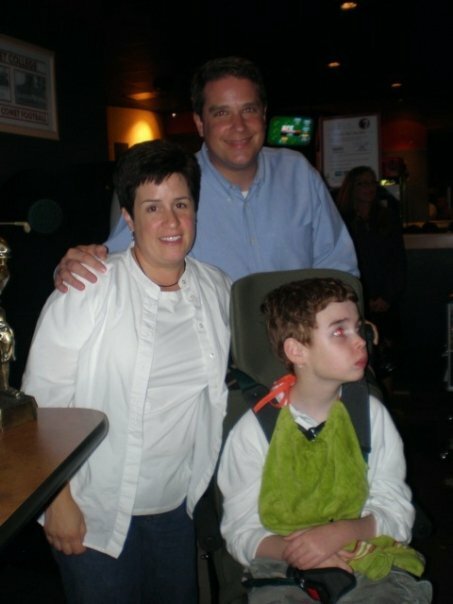 The Matt Moscato Charity Golf Outing of 2010 was also dedicated helping build Liam’s memorial park. It was held at Sylvan Glen Golf Course in Troy, MI; thank you to all those that came out and showed support to honor Liam and the Perk family. Pictures of the outing can be found at the link below. Thank you to everyone who helped fund Liam’s playground after it was established. Check out Joey’s non-profit organization below. In 2010, the Doctor family wanted nothing more than to adopt another child. 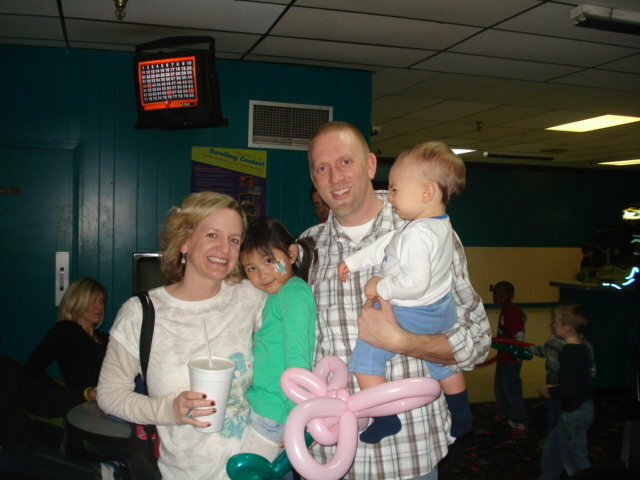 In order to help, we hosted a bowling fundraiser to help raise money in support of the adoption of Devin Doctor. Thank you to all those who supported the Doctor’s and help them make their dream a reality by adopting Devin. In 2013, Thomas Richards helped build a handicap bathroom for the Wasiluk family and also carpeted the Wasiluk family home. It all started with the first golf outing. In 2008, Tim Ciotti decided to have a golf outing with a few friends at Sylvan Golf Course in honor of our friend Matt Moscato. To honor Matt we wanted to give back to the community or those in need. We did this by dedicating the outing to a woman in need in order to raise money to pay rent. After the outing Tim said to imagine what great things we could do if we got organized. With Tim’s dedication and passion to help others, the Thomas Richards Charity was started one year later in 2009. Keith Vergel De Dios, Butch Terry, Eric Weeks, Don Sherrod, Mike Moscato, Jim Moscato, Adam Slavik, Marty Lynch, Mark Stadler, Jeff Brundage, Jason Buynak, Matt Eberle, Brent Ciotti, Tim Ciotti, Erika Brockberg, Chip Robinson, Tim Stickradt, Shawn Rhodes, and Joel Pritchard. Thank you all for being wonderful human beings and making a huge impact on this world and being a leader in our society.